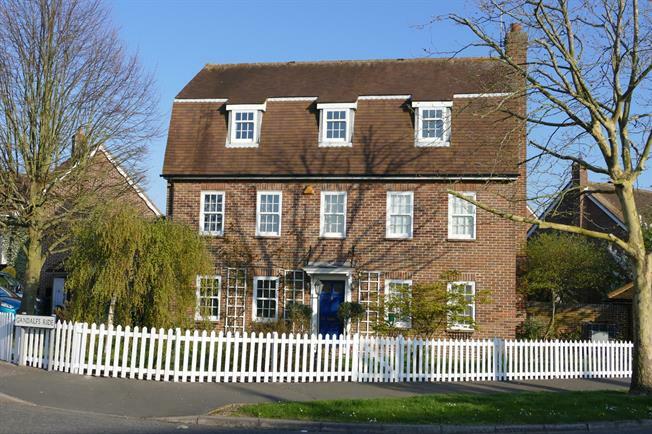 6 Bedroom Detached House For Sale in Chelmsford for Asking Price £600,000. Carpet, double glazed uPVC windows to front, radiator, two fitted wardrobes and door to en suite bathroom. Carpet, two double glazed uPVC windows to front, radiator. Carpet, two double glazed uPVC windows to rear, radiator. Carpet, double glazed uPVC windows to rear, radiator.